224 pages | 39 B/W Illus. This book provides the first in depth interpretation of how to understand the causes of ethnic residential segregation, across Western European countries and the USA. In many countries, ethnic minorities have obtained low quality housing and may be concentrated in certain parts of cities. 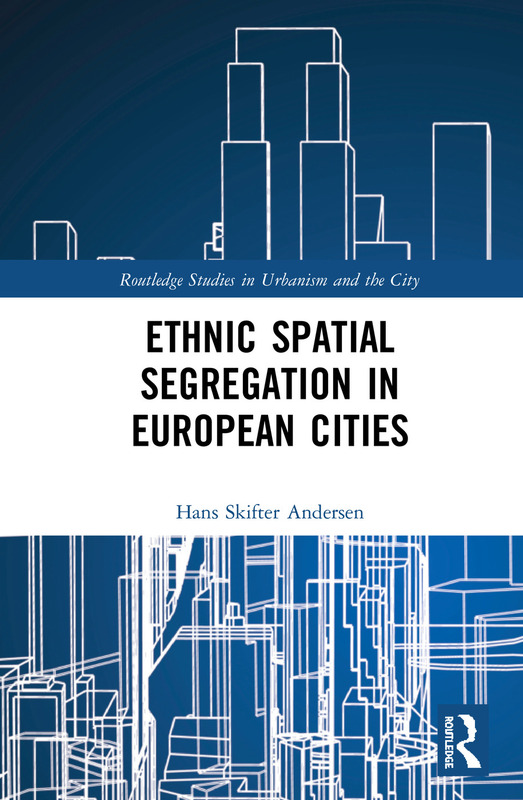 This book asks to what extent ethnic segregation can be assigned to special preferences for housing and neighbourhoods among ethnic minorities. Is it the behaviour of the native majority, or is it a result of housing and urban policies? Ethnic segregation differs much across European countries and cities. Chapters discuss to what extent these differences can be explained by welfare state systems, levels of immigration, and the ethnic composition of minorities. The book also considers the impact of housing policy and the spatial structure of urban housing markets created by urban planning and policies. This book will appeal to teachers, students and researchers working with segregation, urban sociology and geography. It will also be valuable to civil servants in central and local governments who are working with measures to combat ethnic segregation and its consequences. Hans Skifter Andersen is adjunct professor at Danish Building Research Institute, Aalborg University, Denmark. He has for more than 20 years made research on segregation and deprived neighbourhoods and in the last ten years worked with ethnic segregation and its causes, among others in connection with the NORFACE research program on migration.